You know the saying - they don't build them like they used to...well, I don't necessarily agree in terms of construction quality but they certainly don't give you lots like they used to. 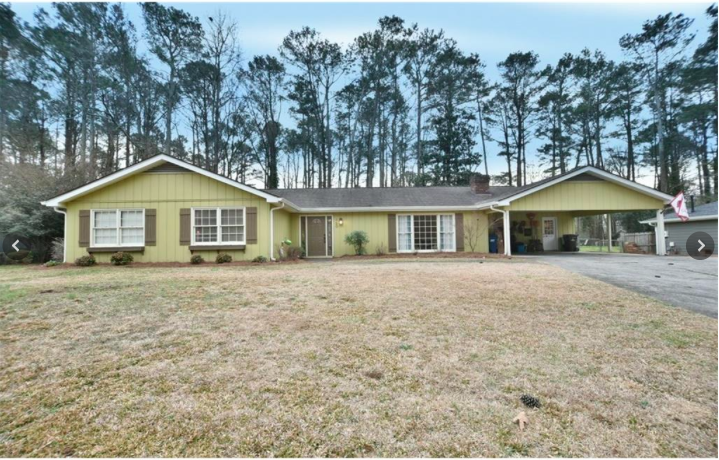 Most of the ranch homes in Downtown Alpharetta are older neighborhoods from the 1960's and 1970's and they have wonderfully large and level lots perfect for pools (which you might be able to afford since you aren't buying an $800,000 house). Ok so let's look at a few of the homes that have recently come on the market and look at what they might have cost just a couple of years ago and we'll also look at how fast they are selling. 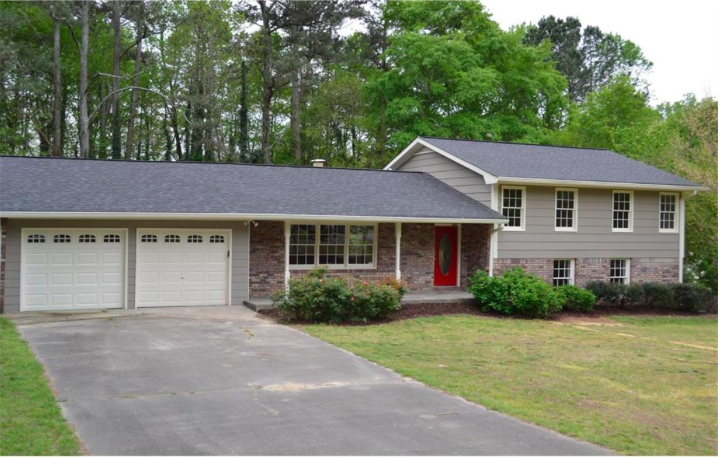 This home 4 bedroom 2 bathroom home located at 160 Pebble Trail was listed for $339,900 and sold for $337,000 in 3 days! It was modestly updated and clean but was not a whole home renovation. 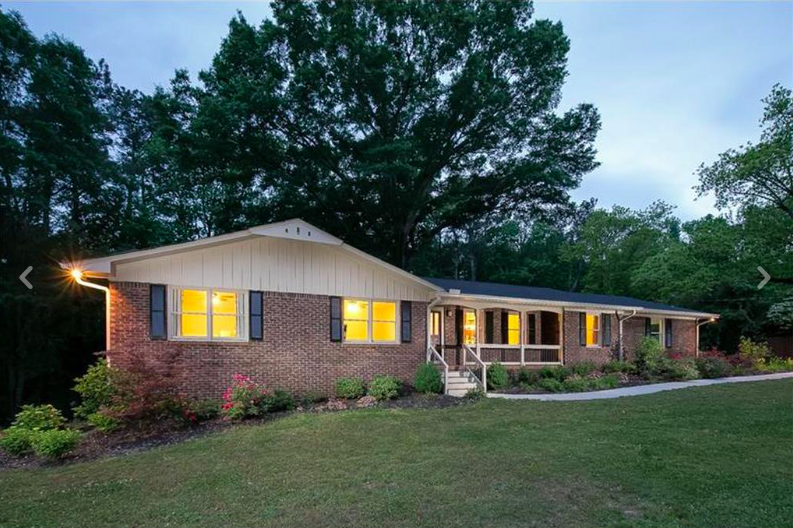 Ok so these are some examples of renovated homes but depending on what you are looking for, it's still possible to find some exceptional deals if you are willing to put in the work. 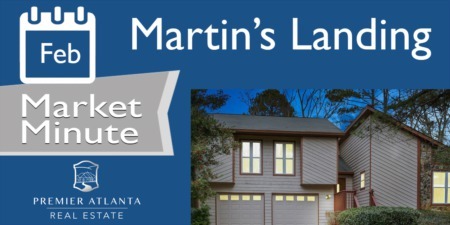 Check out this home that just sold on Denna Place for $309,000. It was purchased in January of 2015 for $187,000. Can You Still Find a Deal? Don't think you can still get a deal? Sure you can. 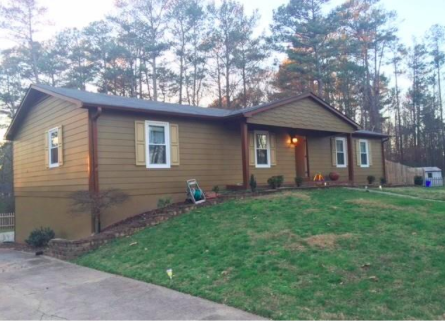 There is a 3 bedroom 1 bath home at 193 Pinetree Circle that is listed for $165,000. Imagine the equity when they get it renovated! 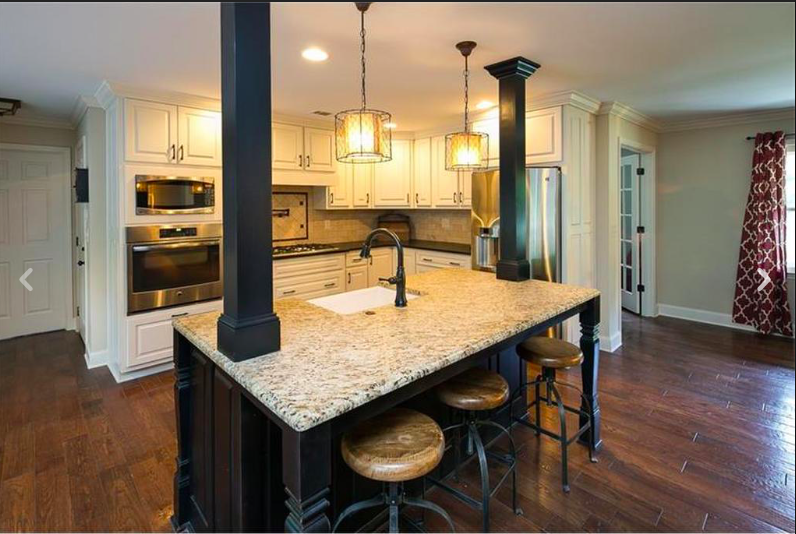 We just created a page on the website that will allow you to search ranch homes for sale in Alpharetta. go ahead an have a look. I bet you will find something you like!